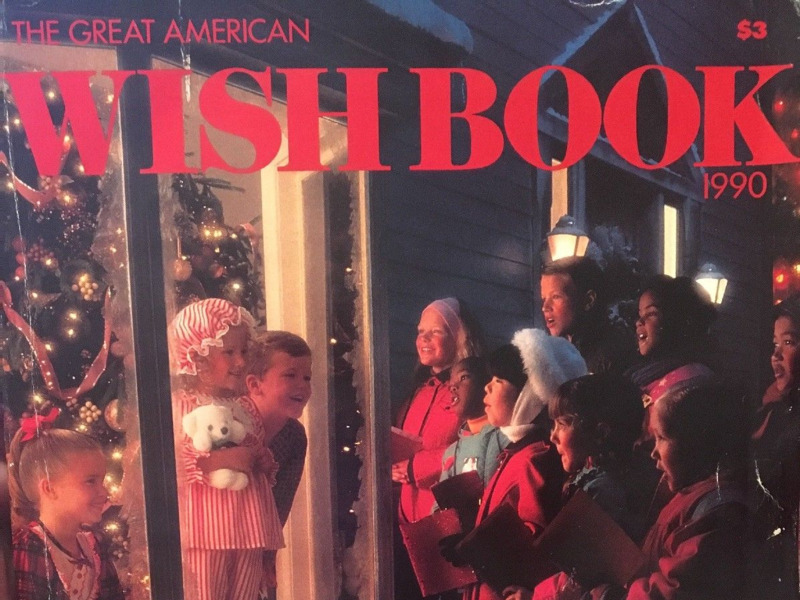 Sears will not be printing its iconic holiday Wish Book one year after bringing it back from the dead. Take a look at the catalogues through the years. 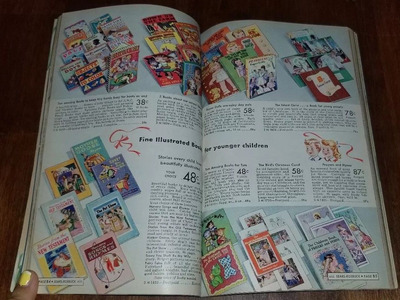 eBay/edselcandideSears printed the first Wish Book in 1933. 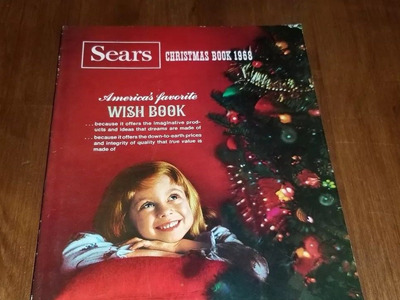 Sears won’t be printing its iconic holiday Wish Book this year. 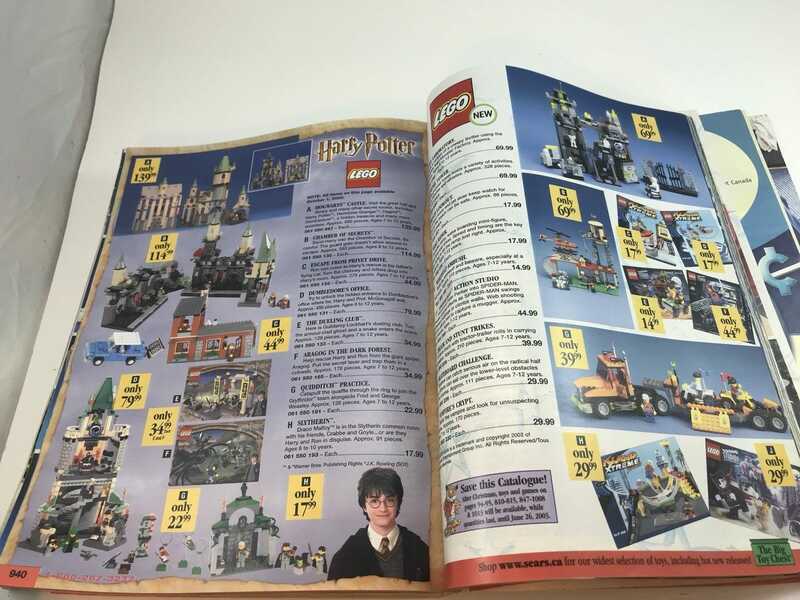 It printed the catalogue from 1933 to 2011, and once again in 2017. 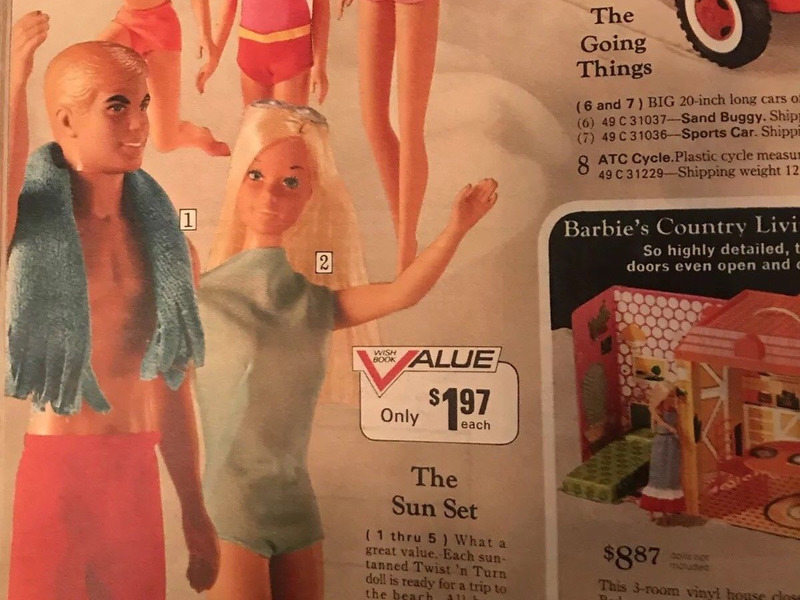 This year, it will only be available online, the Chicago Tribune reported. Take a look at the Wish Books through the years. 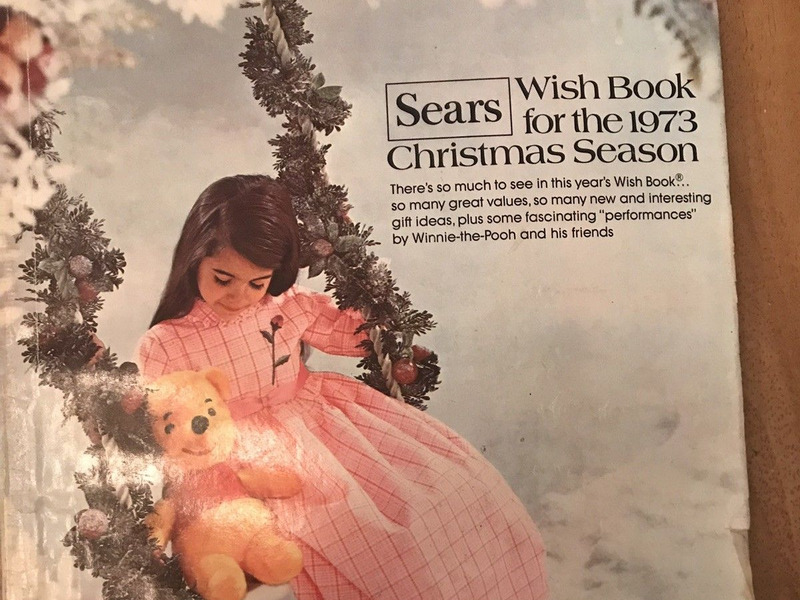 Sears won’t be printing its iconic holiday Wish Book this year, according to the Chicago Tribune. 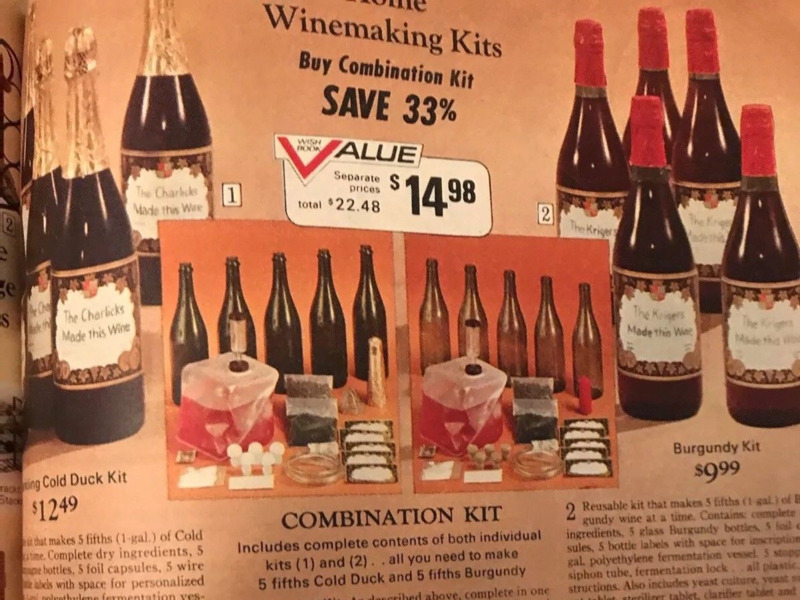 The retailer filed for Chapter 11 bankruptcy protection on October 15, and it will close 142 stores before the end of the year. 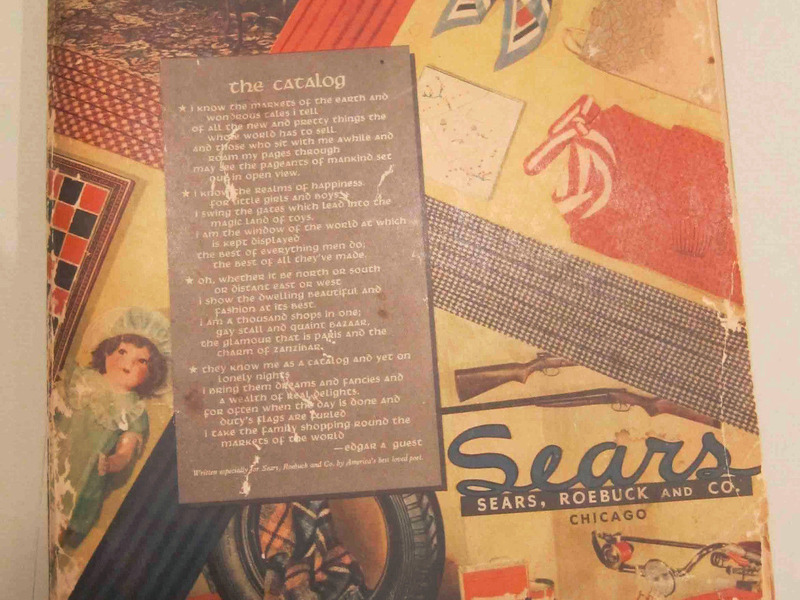 Eddie Lampert has stepped down as CEO, though he is staying on as chairman. 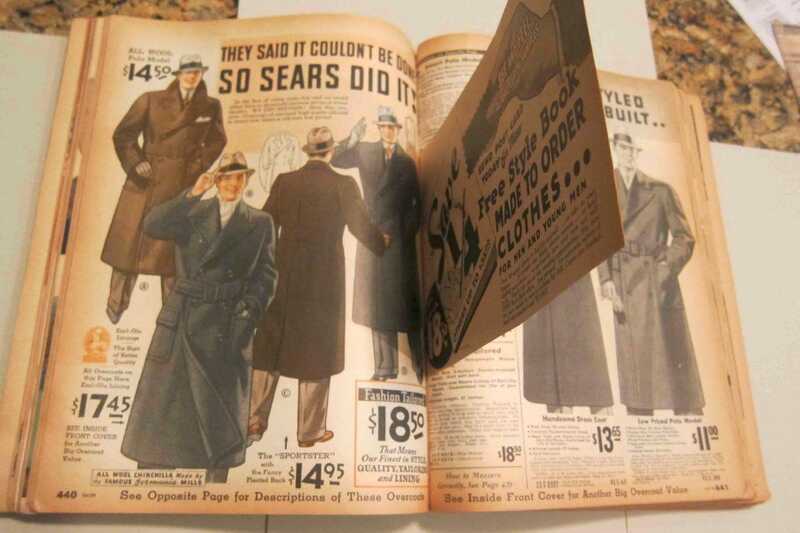 Sears has been closing stores and selling off assets following years of crippling sales declines. 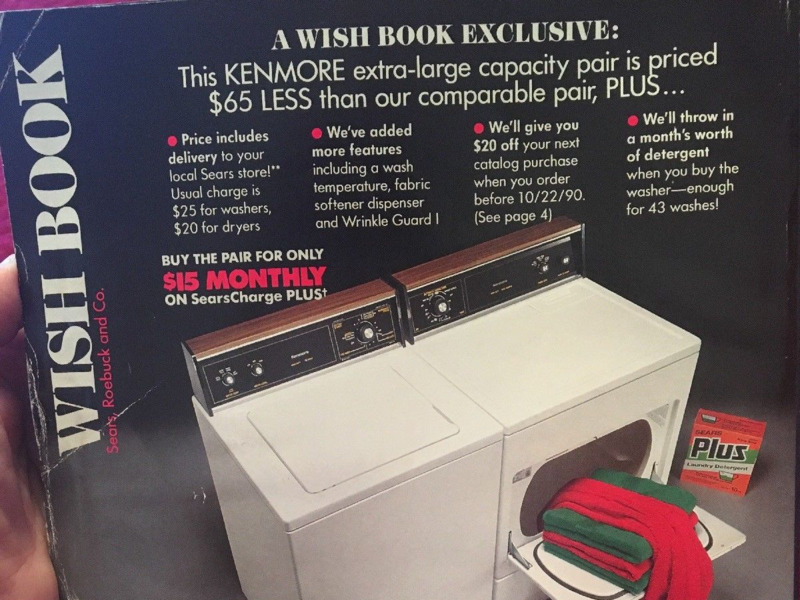 In 2017, Sears brought back the Wish Book in print and digital. But this year, it’s already ditching it. 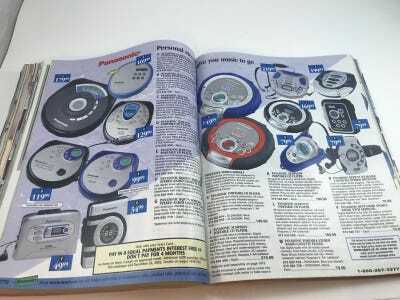 While the catalogue will be available online starting in early November, Sears will not be publishing a print version this time around. Sears launched the first Wish Book in 1933, selling products like dolls, a battery-powered toy car, a Mickey Mouse watch, fruitcakes, electric train sets, chocolates, and even live singing canaries. By the 1960s, the Wish Book had over 600 pages of gift ideas. The books sold Barbie dolls, toy cars, wine-making kits, washing machines, and everything in between. 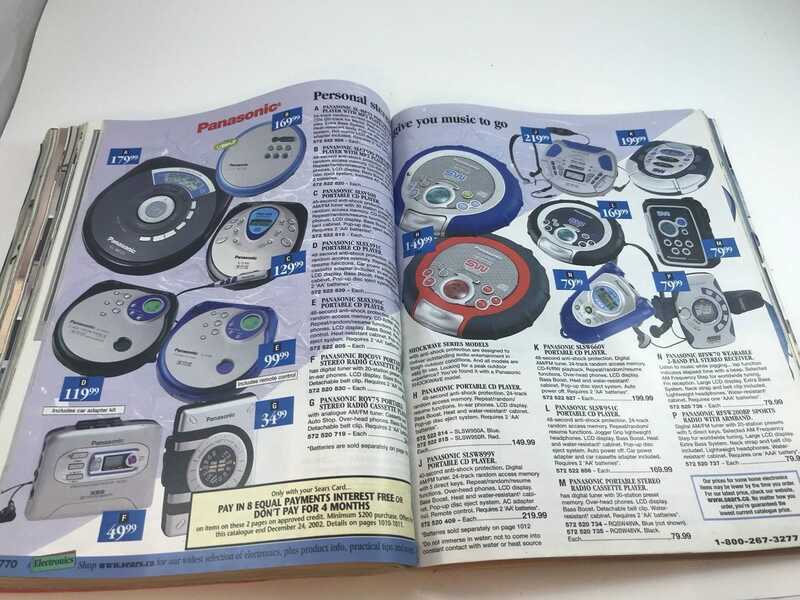 And in 1998, Sears launched a website for the book. 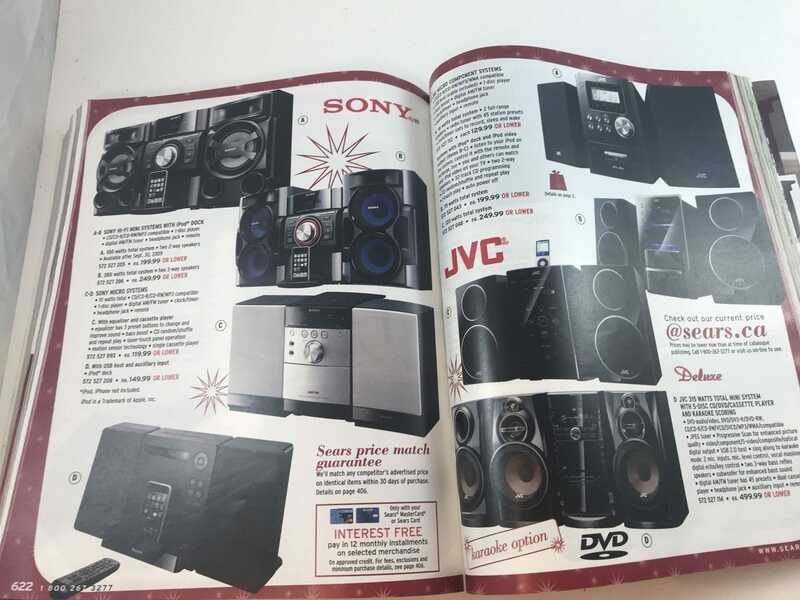 By the early 2000s, electronics like portable CD players and stereo systems were added in. 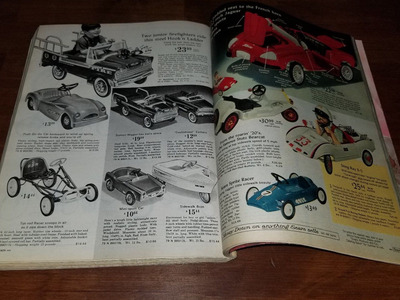 Though the books are known for their hundreds of pages of toys and games, they also had pages upon pages of deals on tools, appliances, clothing, and other products Sears carries. 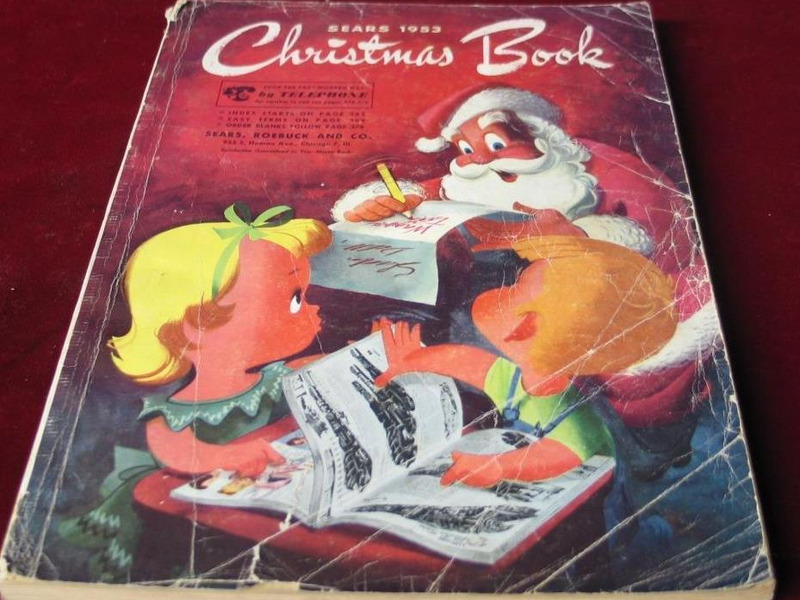 The Sears Wish Book Christmas catalogue debuted in 1933. In its first few years, the catalogues were pretty short, usually with under 100 pages. The 1934 catalogue sold products like $US17.45 overcoats and made-to-order clothes. 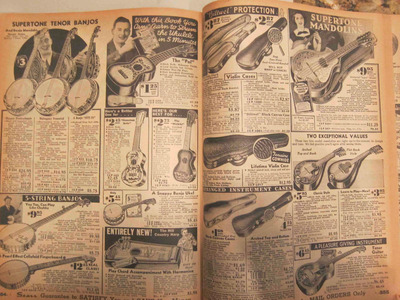 The 1934 catalogue also sold guitars, banjos, and ukuleles for between $US1 and $US12. 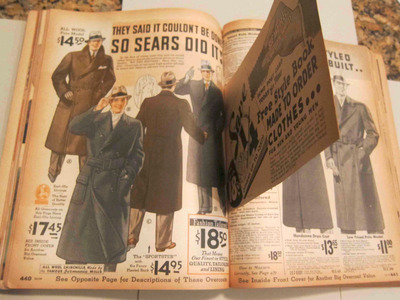 By the 1940s, Sears was printing catalogues in colour. 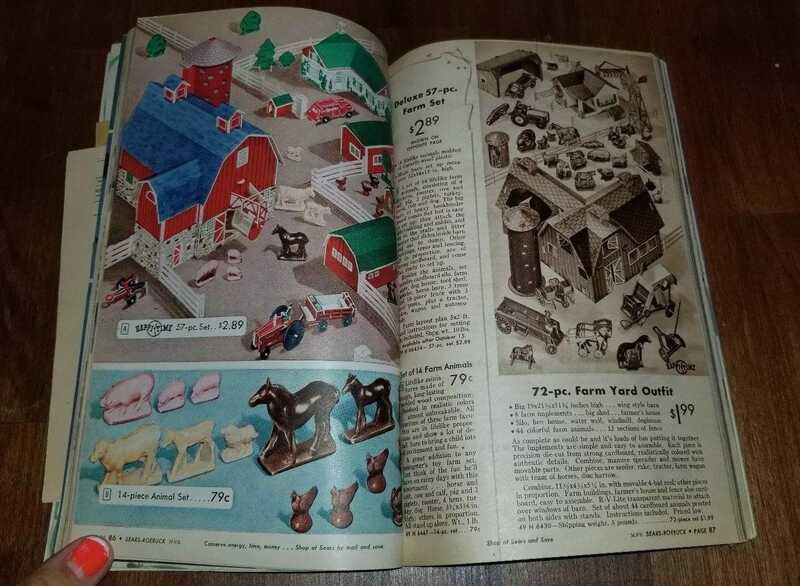 The 1944 catalogue sold lots of toys like farm sets and toy animals. It also had illustrated children’s books, colouring books, and activity boxes. The 1953 Wish Book had almost 500 pages of toys and gifts, and it’s currently listed on eBay for $US115. 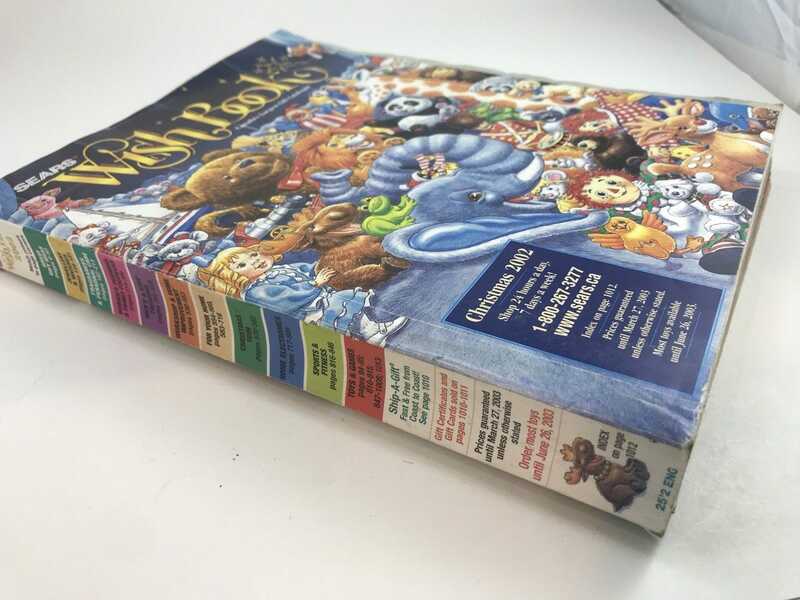 The Wish Books got longer and longer each year. 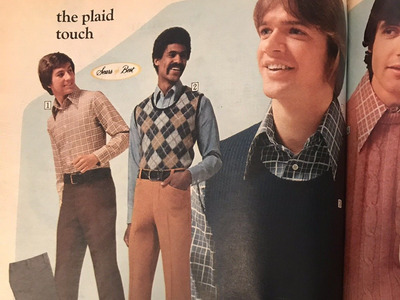 In 1968, the book was over 600 pages. 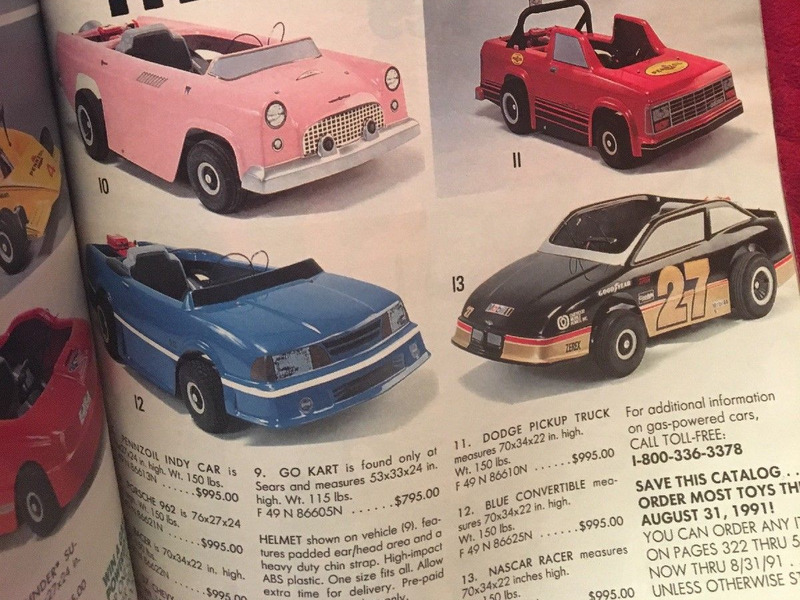 … and lots of toy cars. 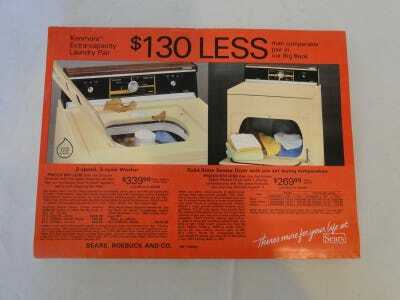 In addition to the hundreds of pages of toys, it also had hundreds of home products, clothing, and other products. 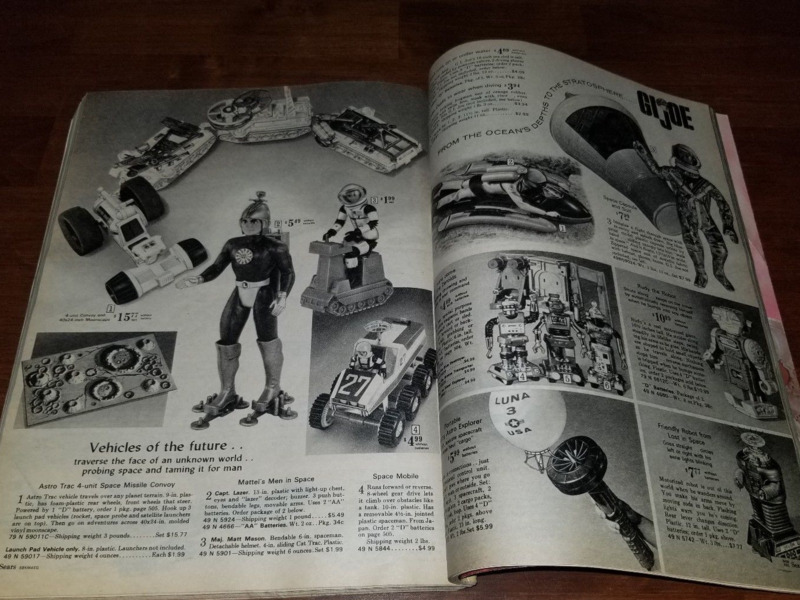 The 1973 Wish Book was over 600 pages, and it had clothes, toys, appliances, and everything in between. The books were definitely reflective of the decade in which they were printed. … and it had an entire section for wine and winemaking kits for $US10 to $US15. The 1983 Sears Wish Book says, “There’s more for your life at Sears” on the front cover, with a special section for home decor. 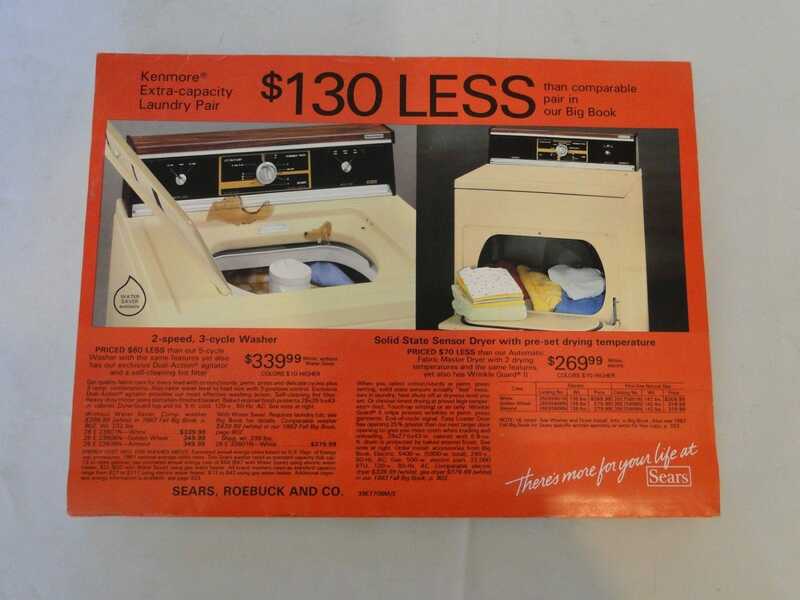 Some of the deals in the Wish Book were advertised as being even better than what you’d find in other Sears catalogues, like its Big Book. In the 1990s, Sears stopped making the general Big Book catalogue, and the Wish Book started shrinking. 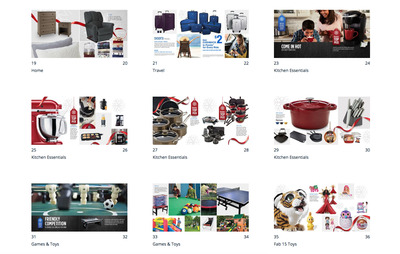 … plus lots of toys and games that were available through the following summer. By 2002, Sears’ Wish Book had a website listed along with the phone number so you could place orders online. The website was launched in 1998. 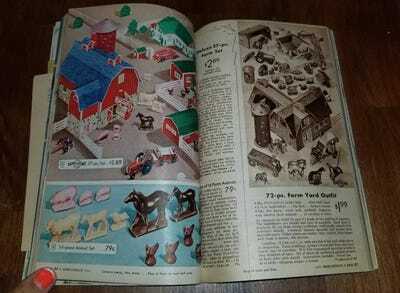 It was divided into different sections like fashion, home, Christmas, home electronics, sports, and toys. … and sold electronics like portable CD and cassette players. 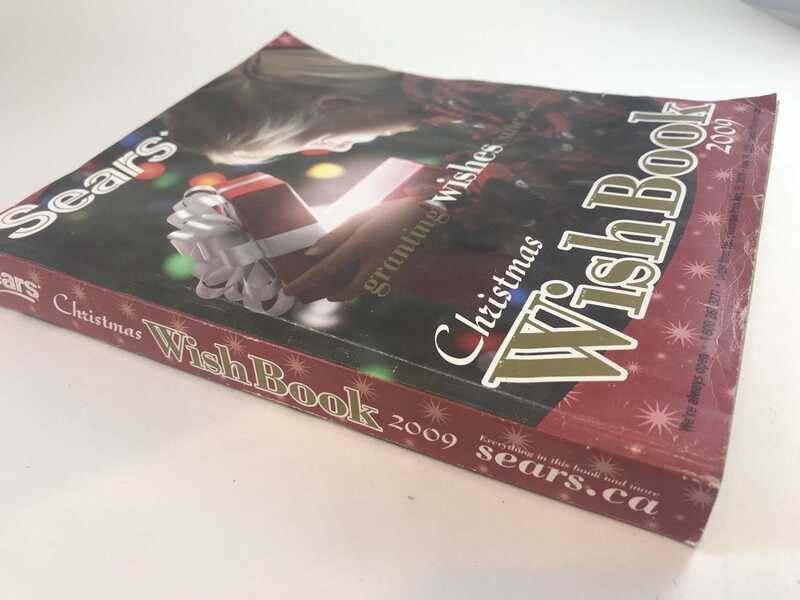 2009 was the first year the Wish Book itself was posted online. The online Wish Book played Christmas music and had holiday scenes on each page in addition to all of the gifts and toys it featured. 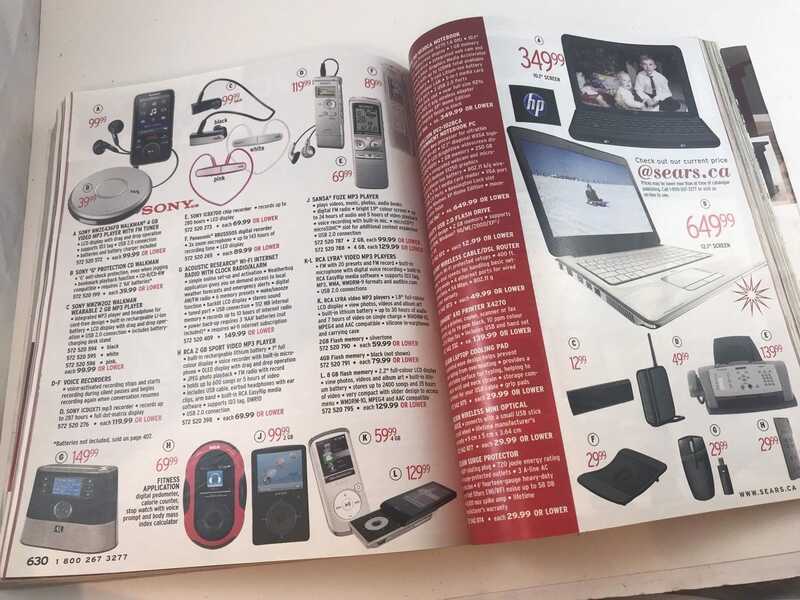 … mp3 players, phones, and laptops. 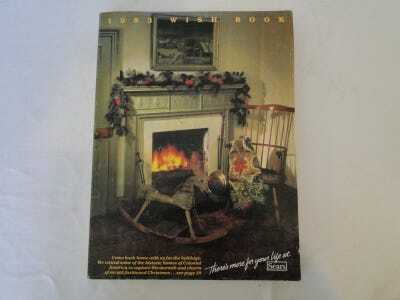 The last Wish Book for some time came out in 2011. In 2017, Sears brought back the Wish Book for the first time since 2011. The print version was available for members of the retailer’s loyalty program. 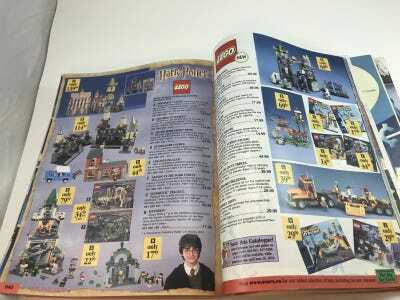 It was just over 100 pages, and it was available online as well. 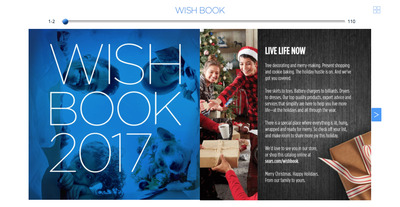 But the Wish Book was only back for one year — while the company will be posting the Wish Book online in early November, it will not be printing one this year.